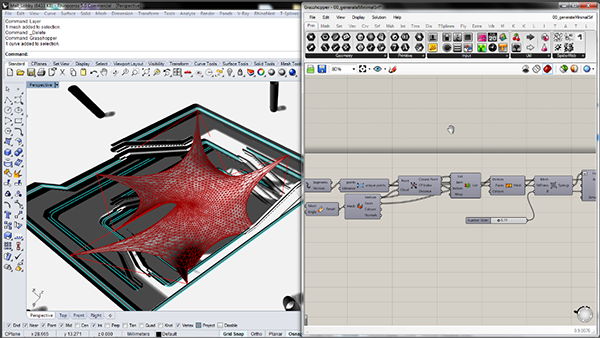 As part of our Digital Fabrication learning path, we have a new course on IVY plugin for Grasshopper. 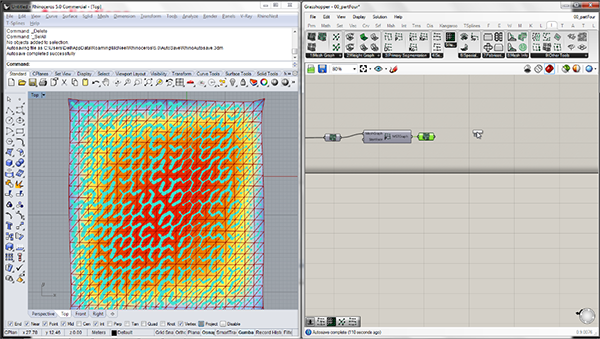 Ivy is a plugin that uses Graph Theory concepts for mesh geometry analysis. 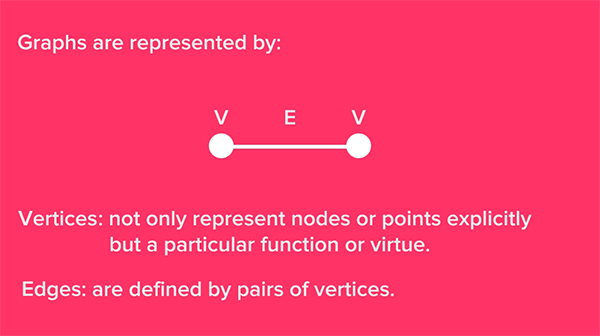 On this course, you’ll learn the basics of Graph Theory and how it relates in the way that IVY works. 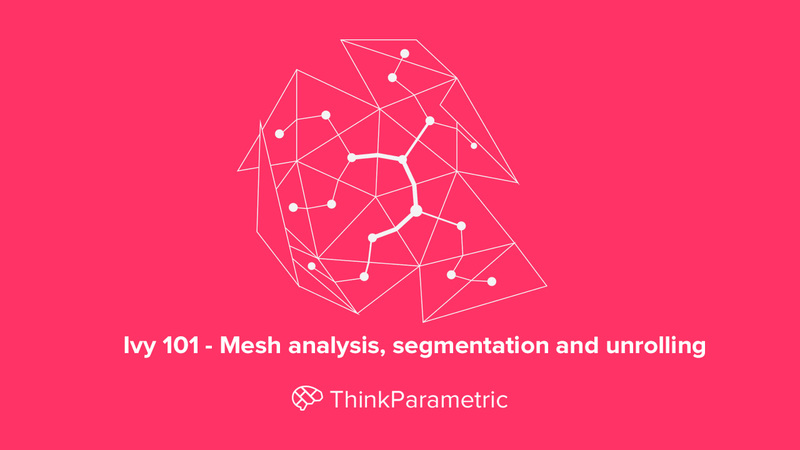 We’ll cover the basic workflow of the plugin and explain the concept of IVY’s MeshGraph which is an abstract construct that combines the geometric characteristics of the mesh with sets of linked data containers. 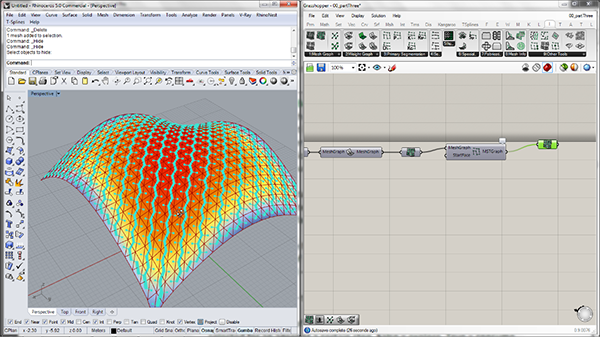 You learn the different ways in which we can use Ivy to analyze our meshes, once we cover the different ways to do this we’ll cover how we can perform various types of segmentation that may adapt to our design purposes. 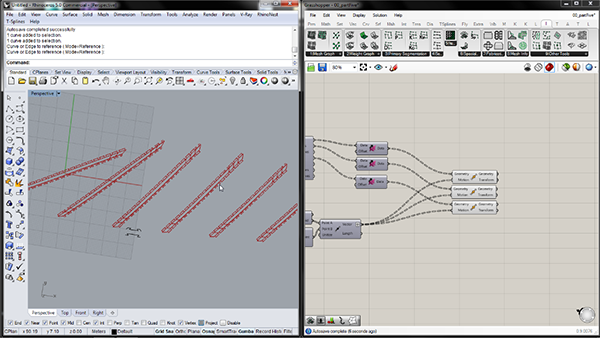 Then we’ll learn how we can use this segmentations to unroll our meshes into strips. We will also show you how to add and create your own custom flaps and add them to your mesh strips to send them to digital fabrication process like laser cutting. 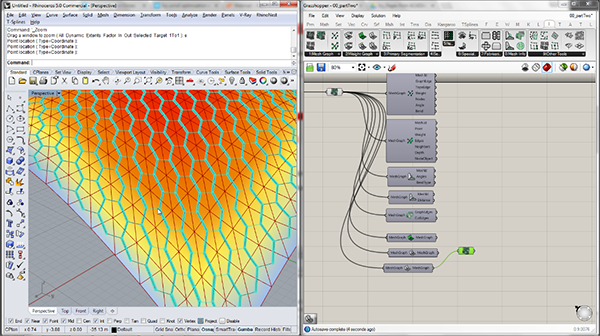 Finally, we’ll review everything learned and apply it to an architectural design exercise by trying creating an installation piece inspired by the work on minimal surfaces of Marc Fornes. 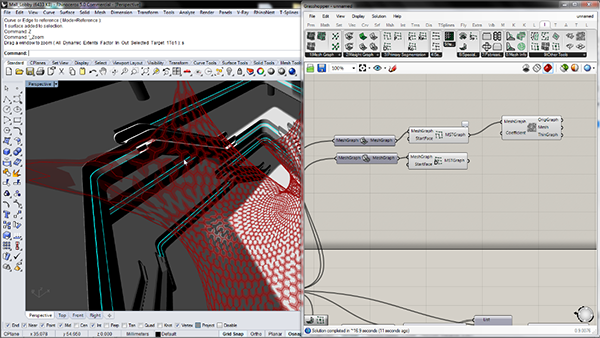 This is an excellent course if you are interested in how you can rationalize the complex topological geometries you can achieve with meshes and translate them into elements you can fabricate. This course is available HERE. When will be the course released ? There are some wrong? I can see only the introduction video…not the rest.